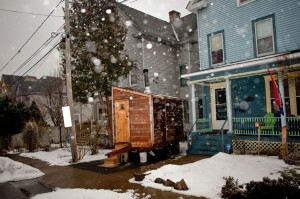 Mobile Sauna at Gandee Gallery this Saturday! 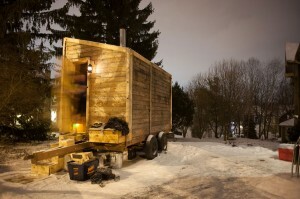 Come join us for the reception and to sauna. Bring a towel and flip flops!